During my school days, one of friends used to bring a unique and tasty cabbage poriyal. 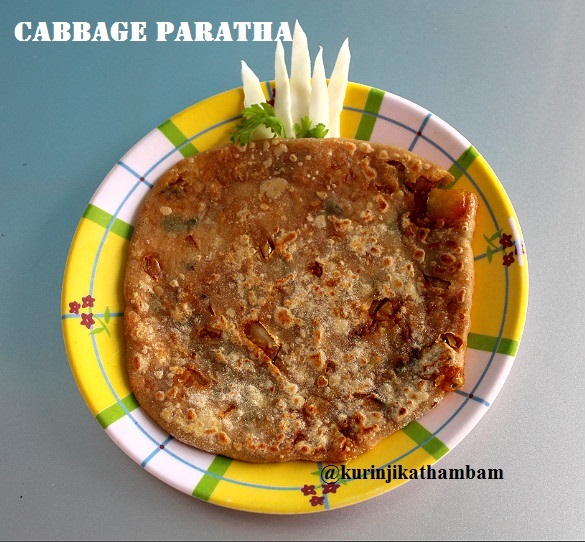 Sometime back I had an idea of making this cabbage poriyal as a stuffing for paratha. This came out very well and was appreciated by my family. 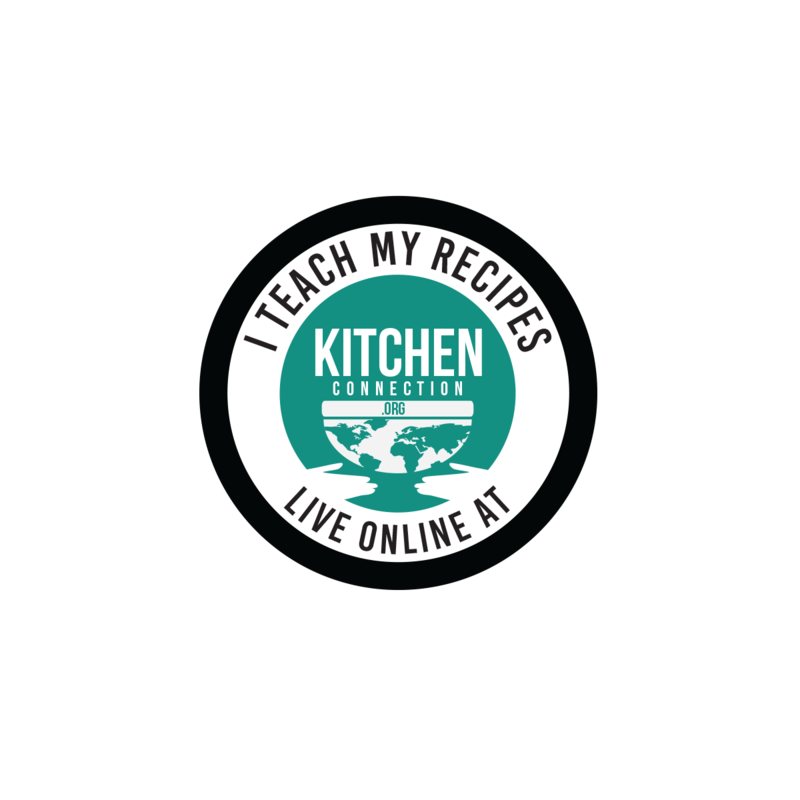 Give this recipe a shot and you will definitely like it. I. In a bowl, add the wheat flour and salt. Mix them well. Then add water little by little and knead into a soft dough. Keep it aside. 1. Wash and Chop the cabbage into very thin and small pieces. 2. Remove the skin of the onion and wash them well. Then chop them into very thin and small pieces. 3. Wash and Chop the tomato into small cubes. 4. Wash and Chop the coriander into small pieces. 6. Then add the onion (from 2) and sauté till they become translucent. 7. Now add the tomatoes (from 3) and sauté till the tomatoes become mushy. 8. Then add the cabbage (from 1) and mix them well and close the lid of the pan for 2 mins. 9. Then remove the lid, add red chilli powder, coriander powder and salt. Mix them well and cook till the raw smell goes off. 10. Now sprinkle the water and close the lid and cook till the cabbage cook well. 11. Add the garam masala powder and mix them well. Cook for 2 more mins. 12. Finally, switch off the stove and add the coriander leaves (from 4), mix them well and allow it to cool down. The cabbage stuffing is ready to make parathas. 13. Now divide the dough (from I) into a lemon size balls. 14. Make the stuffing into small balls (from 12). But the stuffing ball should be smaller than dough ball. 15. Now dust the dough ball and roll it into a small circle. Keep the stuffed ball in its center. Then bring the edges to the center. 16. Again dust the stuffed balls and roll it carefully. 17. 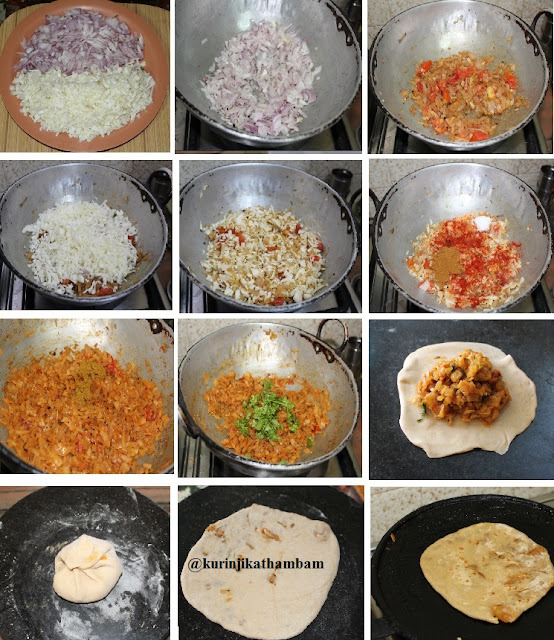 Heat the tawa and transfer the paratha, sprinkle the oil and cook both sides till the black spots starts. Tasty and yummy cabbage paratha is ready. Serve with garlic chutney or curd.